Despite a horrific outing in Texas last night against the Marlins (3 2/3 IP, 10 R), Yu Darvish still appears atop the Dodgers’ wishlist before Monday’s non-waiver trade deadline. As well he should be. Sources: #Dodgers facing less competition on Darvish than Gray, because most @MLB contenders are focused on adding multiyear assets. All of that makes sense. 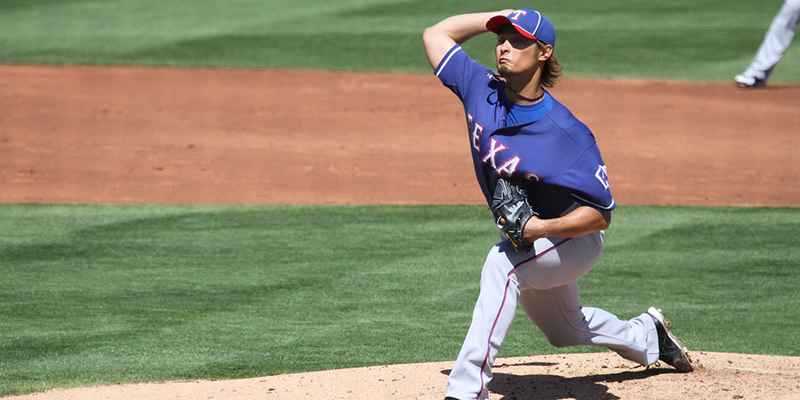 Darvish has long since made sense for the Dodgers. If they aren’t going to pay the price to get Sonny Gray — who appears to be their fallback option to Darvish — then Darvish is probably the best option. In the end, it seems it’ll be Darvish, Gray and a distant third in Justin Verlander in terms of upgrading the rotation before the trade deadline. In possibly related news, Yadier Alvarez was scheduled to start tomorrow for Double-A Tulsa. He is no longer scheduled to start. Odds are it’s related to some kind of trade discussion, but that’s mostly speculation based on logic. Still, it’s not the largest of sample sizes for a veteran starter like Darvish. In his start before the Wednesday one against the Marlins, he went eight innings and struck out 12 Tampa Bay hitters (also allowed three home runs). So, it’s not all bad. The Rangers’ ask is said to be two of the Dodgers’ Top 4 prospects — Alvarez, Walker Buehler, Willie Calhoun, Alex Verdugo — but we all know it won’t take that. 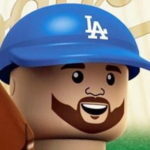 The Dodgers aren’t moving Buehler or Verdugo in a deal just for Darvish (not even straight-up), and it probably won’t take more than one of Alvarez or Calhoun and a couple lottery tickets to get something done. Alvarez has the higher upside, but Calhoun has the higher floor. If a deal gets consummated, we’ll see who Rangers’ general manager Jon Daniels prefers when moving his rental ace. I examined the potential cost for Darvish last week on this very weblog, while Chad said the Dodgers should try to make a deal like the ones I mentioned. Lastly, the Dodgers have plenty of executives in the front office capable of negotiating trades. Just because they may get something done over here with the Rangers and Darvish doesn’t preclude them from getting something done with A.J. Preller for Brad Hand or Al Avila for Justin Wilson or another GM and any other relievers. We’ll know for sure in less than 94 hours.